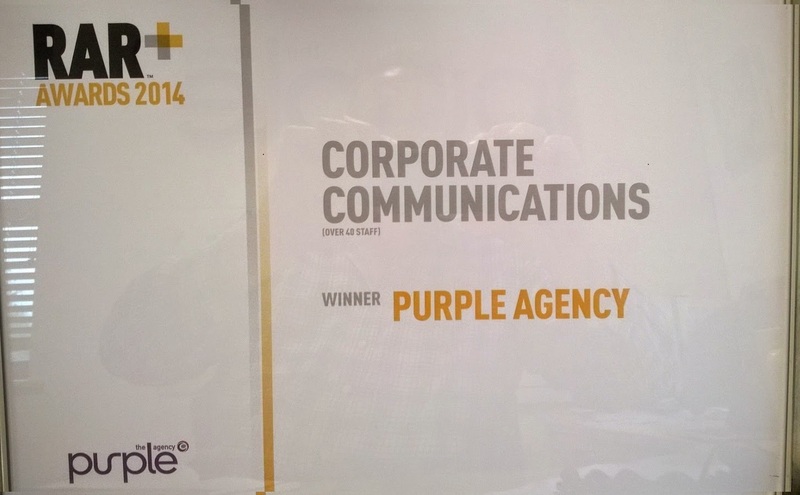 Purple are delighted to have picked up their first Award win of 2014. 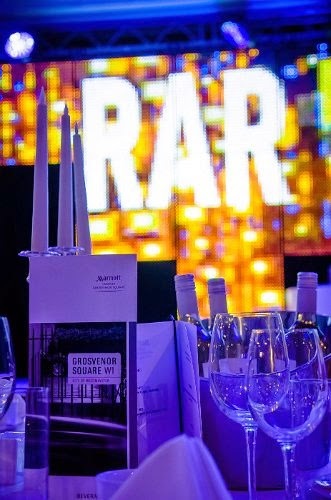 At a glitzy evening held at the Grosvenor Hotel, London, the annual RAR awards brought together the great and the good of the Agency world. These are the only awards that are judged purely on the feedback provided by clients. 8,000 ratings were provided by clients across the spectrum of agency services and it is purely on these scores that judging is based. 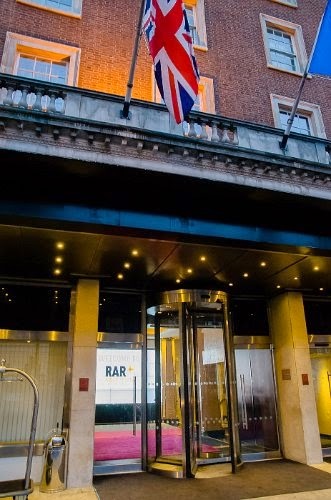 Guest speaker for the RAR evening was incoming Post Office CMO, Pete Markey who talked about 'be clear on purpose and the enemy’ and provided an entertaining and informative speach. 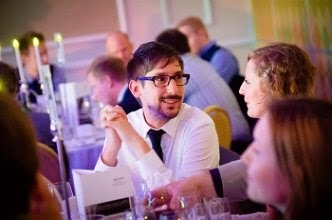 Great food and plenty of wine helped to make the evening a special one, topped off nicely when Purple were named Corporate Communications Agency of the Year 2014. This was especially gratifying as it was the second time in three years that we have won this award category. A special thank you is owed to all our Purple clients who rated us and for their ongoing support. 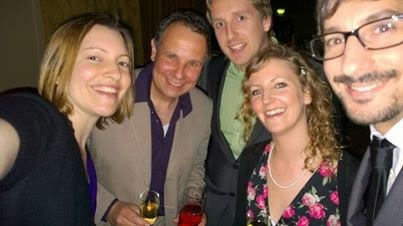 Steve is the MD of the Purple Agency……providing integrated marketing for the digital era. He has a wealth of experience of working with some of the largest global companies and has a broad skill set within the marketing communications world spanning more than 25 years. He is an innovative, creative thinker with a huge passion for the world of marketing and business. Away from his Purple world you will find him on the rugby pitch coaching his son and the Petersfield U10s or in the kitchen.